How much is one bitcoin worth? 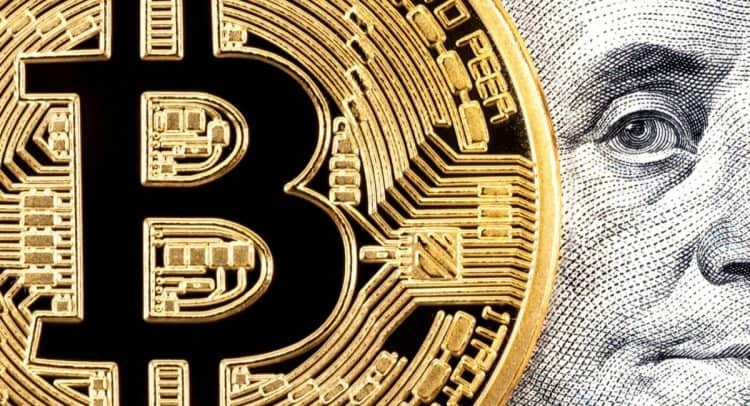 In fiat currency terms, that’s a constantly shifting answer, but ever since the beginning, the following has held true: one bitcoin is worth as much as the buyer is willing to pay. 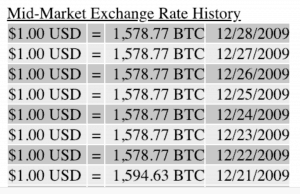 Today, that’s likely to be a few thousand dollars, but back in the day, the reverse was more likely to be true: for one dollar, you could buy several thousand bitcoins.